*Free Shipping is available within continental U.S. locations only (lift gates and any special delivery handling charges are not included in the free shipping offer). Additional limitations may apply. Expires August 31, 2018. 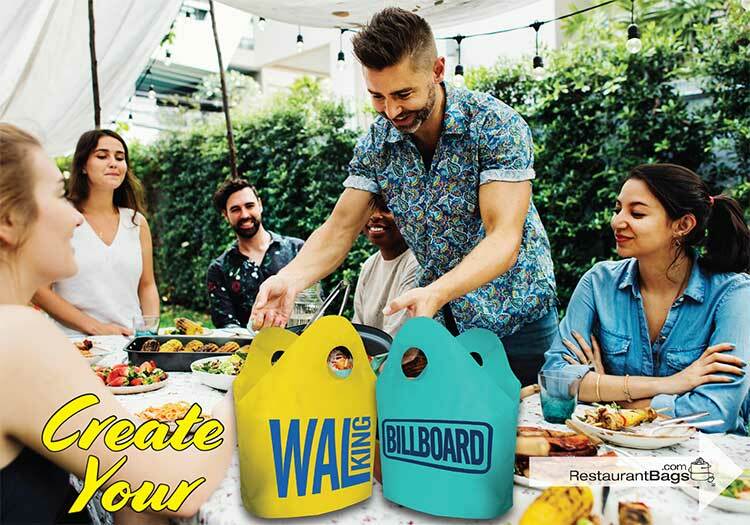 Save with RestaurantBags.com in March! LA County Ban on Plastic Bags - Does it affect Restaurants and Carry Out Bags?